Happy International Women’s Day! We proudly have a heap of strong female founders as wonderful clients. Therefore, this blog is dedicated to you – keep representing women in power and keep achieving above and beyond. The 8th March marks International Women’s Day which is a global celebration of the social, economic, cultural and political achievements of women. Furthermore, it also marks a call to action for accelerating gender parity. This year’s theme is #BalanceForBetter – Better the balance, better the world. You can read more on the website here. Firstly, a strong female founder we are celebrating is Alix Mulholland of Field Day/Field Apothecary. 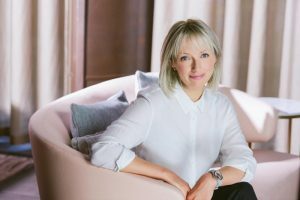 Alix created Field Day with the vision of bringing a little bit of luxury to homes with natural, long-lasting Irish inspired scents. For instance, Alix’s hand poured candles (Sea, Tea, Field to name a few) offer a unique and distinctive lingering aroma that make you feel right at home. Perfect as a gift for friends or family, or as a treat for yourself you can enjoy time and time again. View her beautiful products here. We spoke to Alix about the importance of packaging within her industry. Secondly, Clare’s a Vegan, but she also loves chocolate. As a result, she was on the hunt in the supermarket for vegan, dairy-free chocolate that somehow still tasted chocolatey. 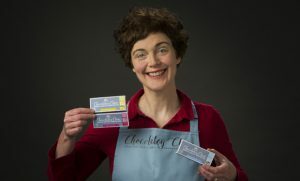 In conclusion, Clare embarked on creating her own bar of chocolate. So, with six flavours later and stocked at Supervalu, Avoca Ireland and more, it’s safe to say she’s mastered the art! Here is her recent post thanking us for the artwork we’ve created for her. Our highly skilled in-house design team can help clients just like Clare, who was open to guidance and inspiration from us into crafting a perfect design! 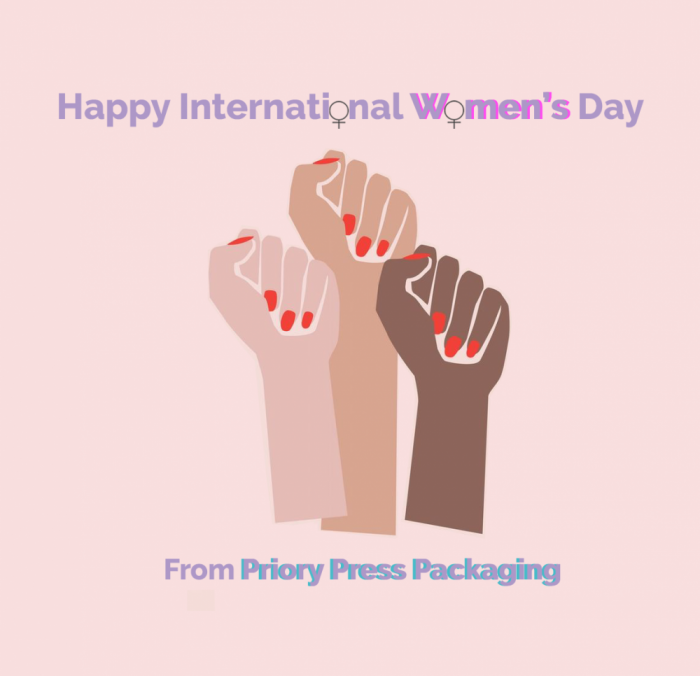 “I was delighted to work with Priory Press Packaging as I had been looking for a printing company with an Eco-friendly ethos that would match my brand – every aspect was expertly covered, from vegetable-based ink to wind-powered printing machines. 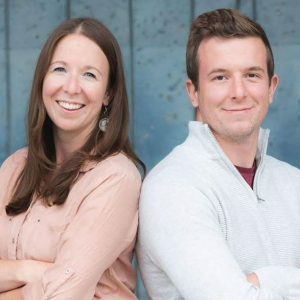 Cousin duo Lisa and Stuart founded Remedy Roots in early 2018, with combined experience in Graphic Design and Marketing, and a love for all things natural – they created their unique herbal tea blends that all the family can enjoy. Launching their completely compostable packaging with a little help from us at their Food Academy trial in Supervalu, they have gone from strength to strength. We can’t wait to see what else they come up with! 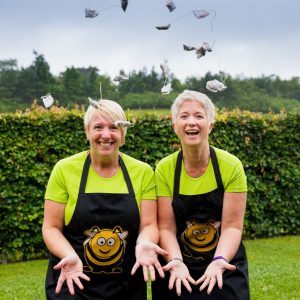 Best friends and strong female founders, Clair and Jo, are passionate about healthy options through easy choices. They found most on-shelf herbal teas disappointing as they contained additives, colourings and preservatives – not as healthy as they appear! Clair and Jo buddied up to produce splendid (and healthy) tea to support their active lifestyle. They currently have an impressive range of 14 quirky products which include ‘Will Power,’ ‘Women’s Problem’s,’ ‘Sneezy Wheezy’ and PPP’s favourite, ‘Pick Me Up.’ We loved creating such vibrant packaging for Clair and Jo as they complement the vibrant flavours. Finally, this strong female founder, Lindsey, luckily has her family on board to help with all things herby! She even has the help of her young children and their Granny and Papa. A strong female founder and family woman all in one! This business boomed in a flash and now the products can be found all over the UK. Their vinegar bottles involve home-grown ingredients including herbs and locally sourced fruit. Also, check out these Gluten-Free, Fat-Free wonders! 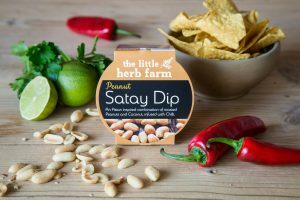 Furthermore, Priory Press Packaging created sleeves for their new sauces and dips which complement these delicious delicacies! How will you celebrate women’s achievements today? In conclusion, we are thrilled to have such influential women as customers. We love to watch their companies grow with success and we are chuffed to have been a big part of their process. Start your story with us today and we can help your business grow too!